ASUS VivoBook is the perfect combination of beauty and performance. Available in multiple colors and finishes, VivoBook 15 is a Windows 10 laptop powered by a 7th Generation Intel® Core™ i7 processor with 16GB RAM and NVIDIA® GeForce® MX130 graphics. It boasts a dual-storage design that combines the fast data speeds of an SSD with the large capacities of an HDD. It's the ideal laptop for daily computing and entertainment. 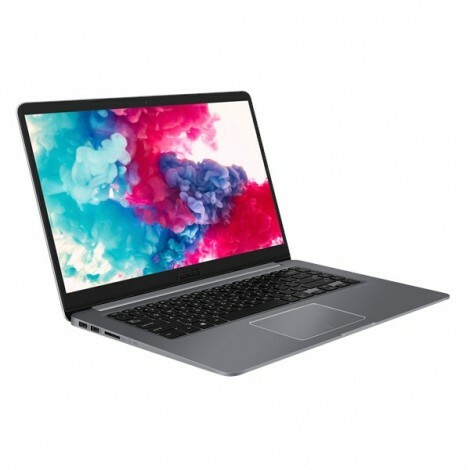 ASUS VivoBook 15 is powered by up to the latest 7th Generation Intel Core i7 processor, with up to 16GB DDR4 RAM and NVIDIA GeForce MX130 graphics for smooth visuals and great gaming experiences. It also features dual-band 2x2 802.11ac Wi-Fi for superfast internet connections.